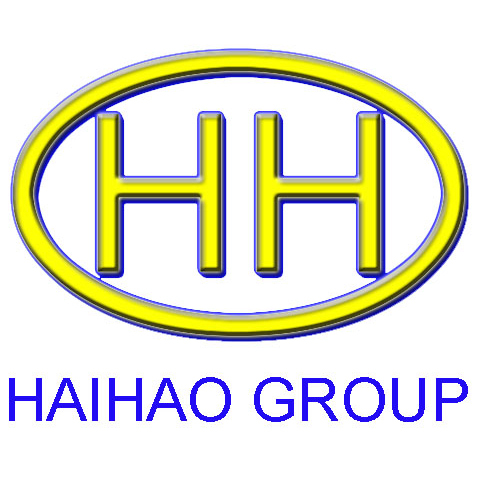 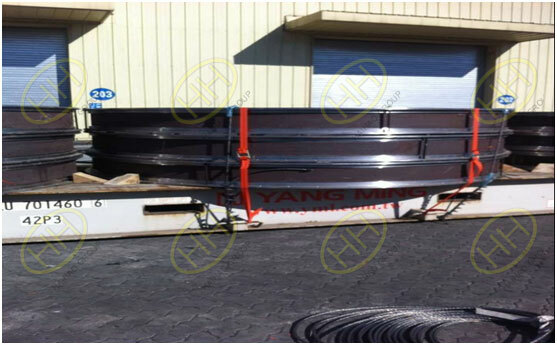 Hebei Haihao Group is committed to the production and manufacture of pipeline equipment.We have participated in the big size/large diameter product supply and assembly of many large projects abroad. 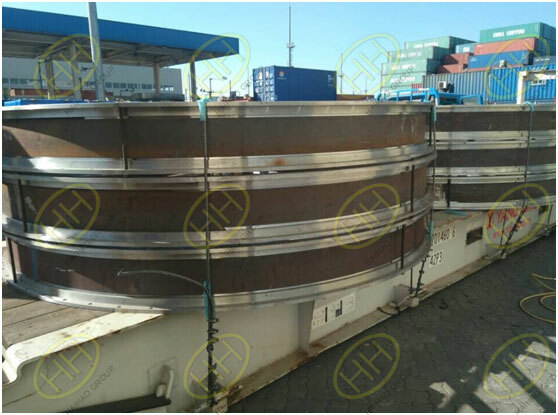 We doing and cooperation so much project such as sewage treatment engineering,power plant construction engineering,sea water purification engineering,petroleum and natural gas pipeline engineering. 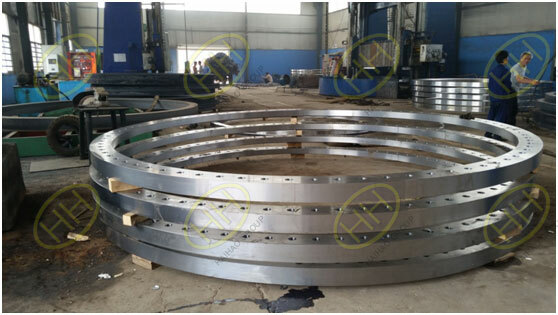 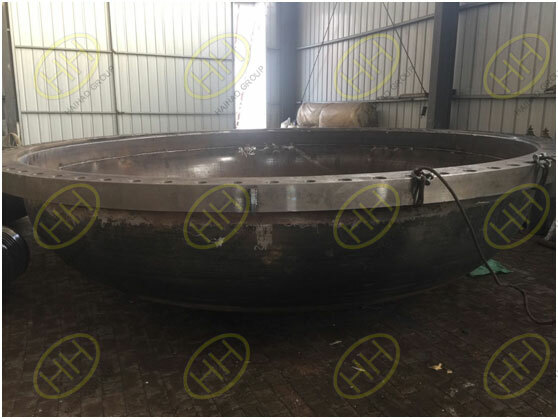 OD 3500mm Steel slip on flange / rolling forged flange . 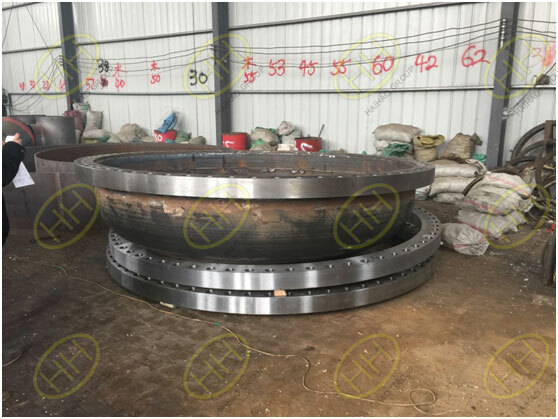 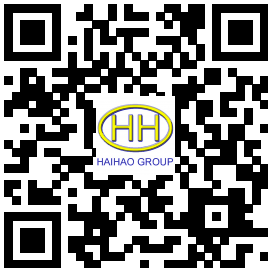 Hebei Haihao Group has a strong production capacity of pipe fitting and flanges,regular standard products and unconventional according to the drawings of products,if you need to contact us,Email:sales@haihaogroup.com.